During the first turn of Play Off Championship, Itas Trentino will have to face Padova for the first time ever in this competition. 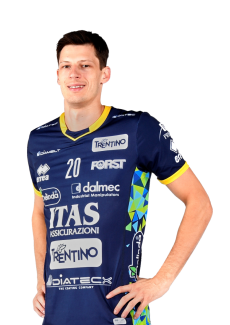 For Itas Trentino this is going to be the 17th participation in Play Off championship out of 19 total seasons of activity. 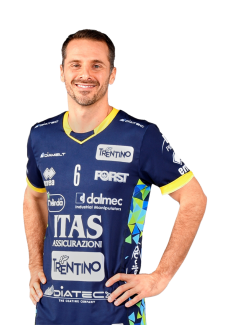 During the sixteen previous matches, on eleven occasions Itas Trentino managed to go beyond the quarter finals: season 2005/06 defeating Modena 2-1, season 2007/08 beating Modena 2-0, 2008/09 victory over Vibo in three matches (3-0), 2009/10, beating Verona in three matches (3-0), season 2010/11 defeating San Giustino (3-0), 2011/12 winning the three matches round on the Easter weekend at PalaTrento vs Roma and San Giustino (double 3-0); season 2012/13 beating Vibo Valentia in two effective matches (and three for the set from 1-0), 2014/15 beating Molfetta 2-0, 2015/16 defeating the team from Puglia in five matches, 2016/17 beating Monza 2-0 and 2017/18 winning 2-1 vs Verona. 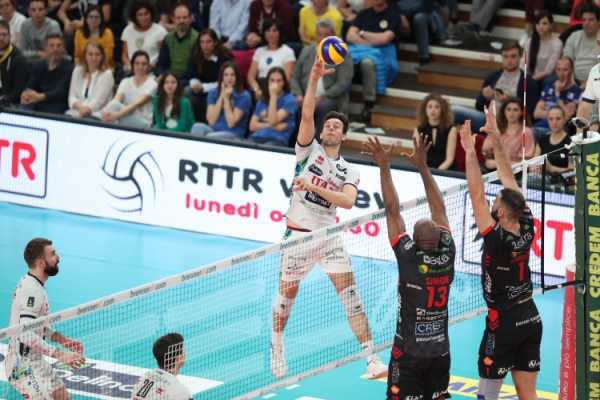 In any other case, Trento has been eliminated after the first turn agains Modena (2002/03 in five matches and 2013/14 in two matches), Perugia (in four matches, after having won the regular season), Piacenza (2004/05 in five matches) and Cuneo (2006/07, in three matches). 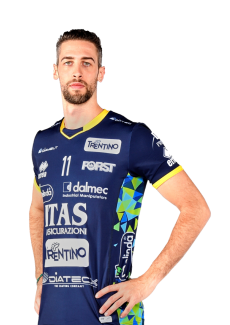 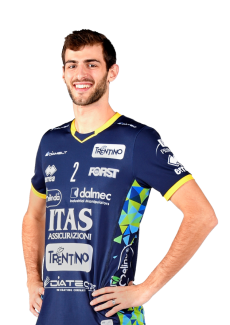 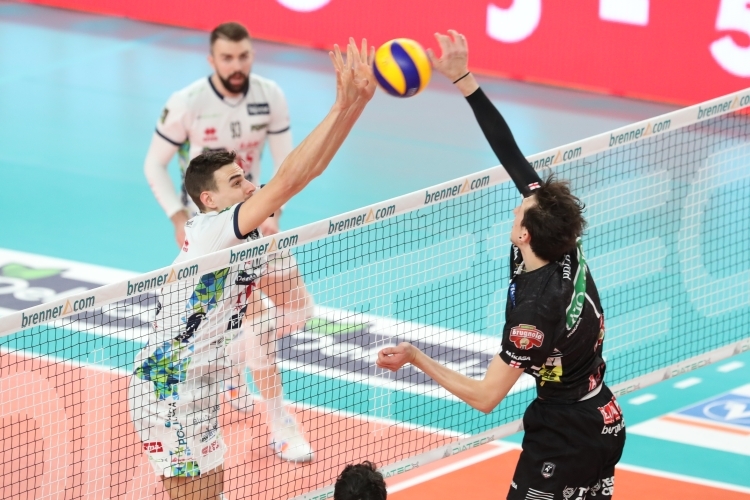 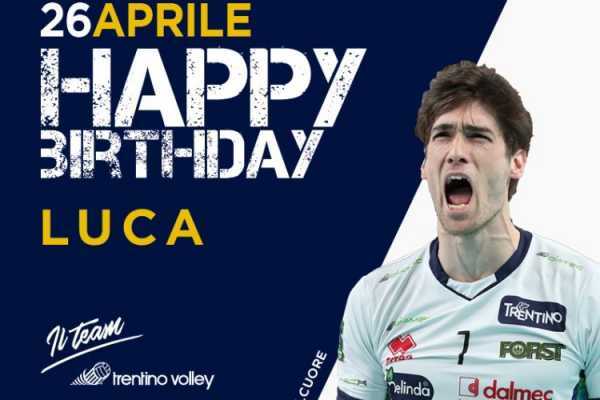 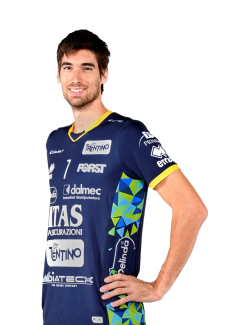 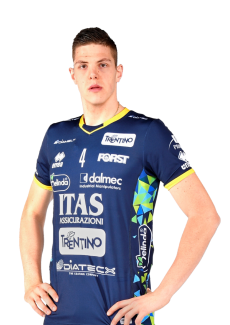 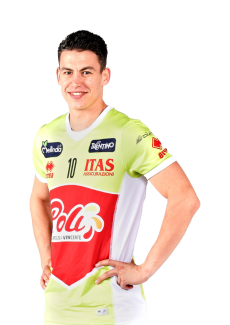 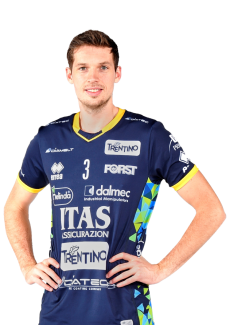 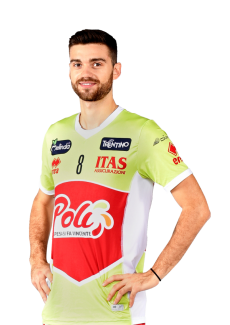 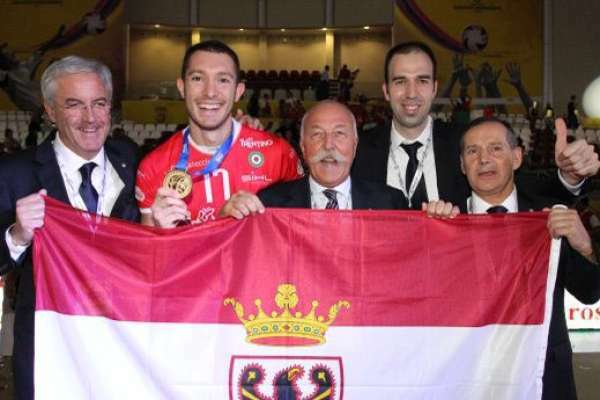 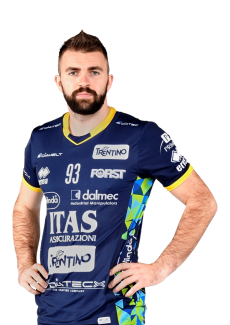 If we don’t consider the stinging defeat and the short adventure during the 2014 edition, Trentino Volley has always won at least one match in every Play Off; during the matches against Perugia (3-2 in 2004), Piacenza (3-1 in 2005), Cuneo (3-2 in 2007), at PalaTrento against Modena (3-0 in 2008), in Trento against Vibo (3-2 in 2009), against Verona (3-0 in 2010), against San Giustino in 2011, in 2012 (3-0 at PalaTrento), in Vibo Valentia in 2013 and against Molfetta in 2015and 2016, against Monza in 2017 (3-0) and against Verona (3-2 in 2018) Itas Trentino won the first match. 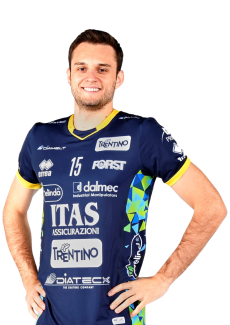 Official matches played: 30 (15 in Trento, 15 in Padua). 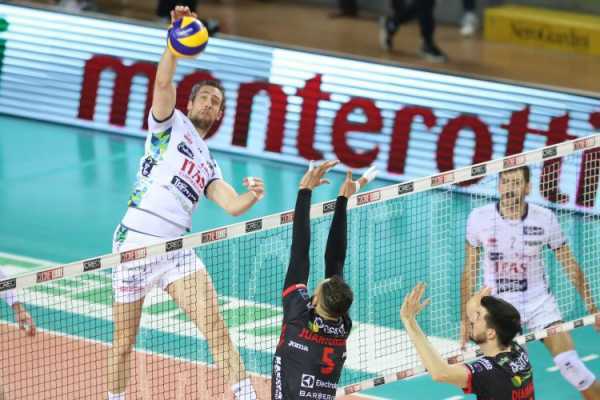 Sets: 85 won and 34 defeated. 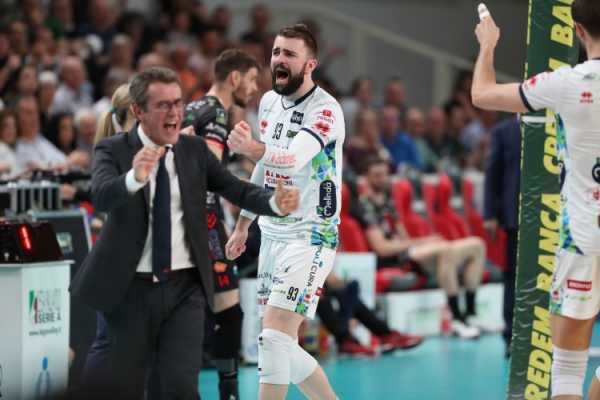 Play Off previous matches: no one.